Euro traders huddle up! 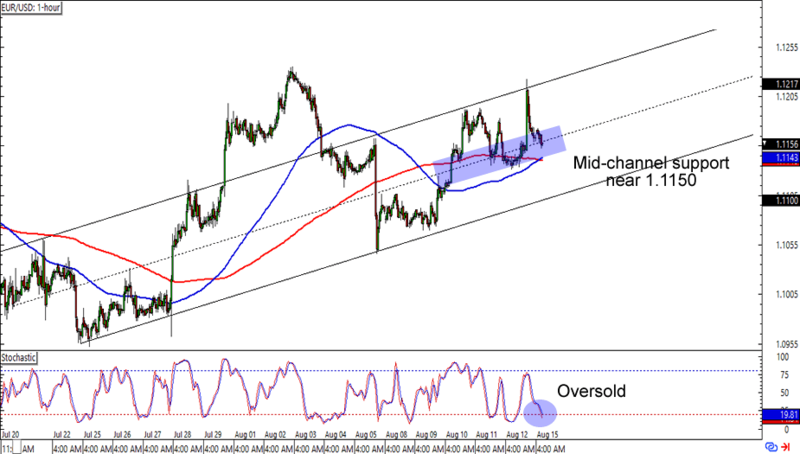 EUR/USD is lollygagging at the 1.1150 minor psychological area, which lines up with a mid-channel support on the 1-hour time frame. What’s more, stochastic also looks like it’s about to hit the oversold territory. Think the euro is about to see more gains on the Greenback? 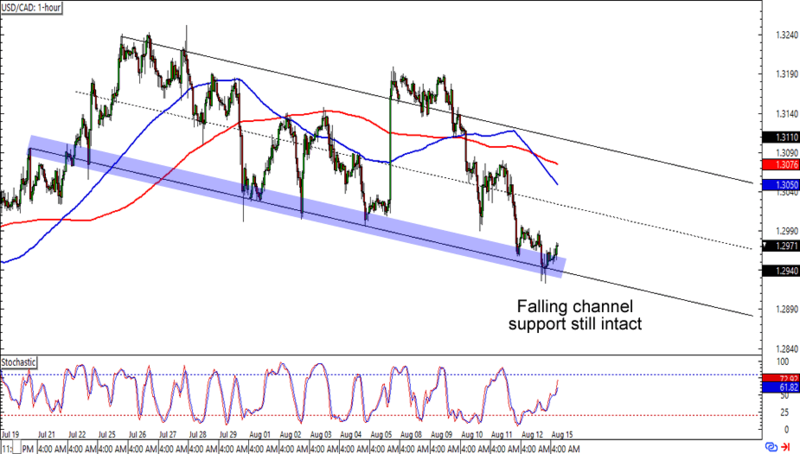 Or will the bears step in and push for a retest of the channel bottom? Here’s one for countertrend traders out there! USD/CAD just bounced from a falling channel support on the 1-hour time frame, which is just below the 1.2950 minor psychological handle. Buying at current levels could get you a good reward-to-risk ratio if you believe that the pair would retest its channel resistance around the 1.3050 area. On the other hand, you could also wait for a retest of the mid-channel lines and wait for an overbought stochastic signal if countertrend trading is not your thing. I spy with my cool, bedroom eyes a possible breakout in the making! CAD/JPY is hanging around the 78.50 areas, which is right around a falling trend line resistance on the 4-hour time frame. 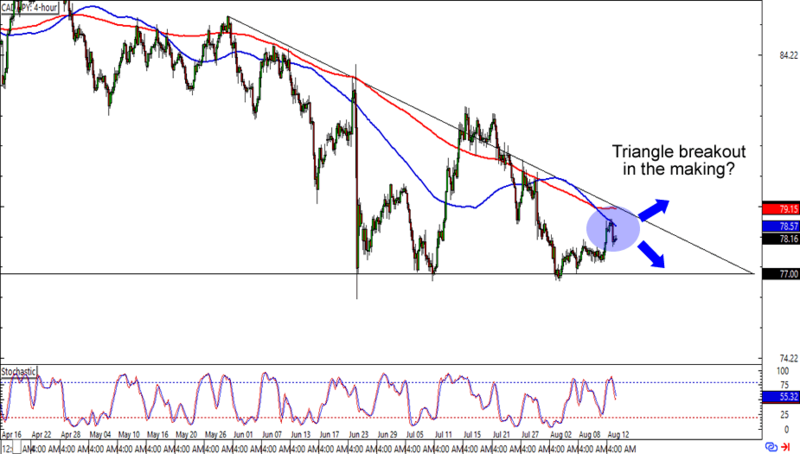 Are we looking at a descending triangle breakout in the making? Remember that not all triangles like this one break to the downside! In any case, keep close tabs on this one for possible breakout opportunities!